What books your past self would recommend at ages 5, 11, 16 and 20. 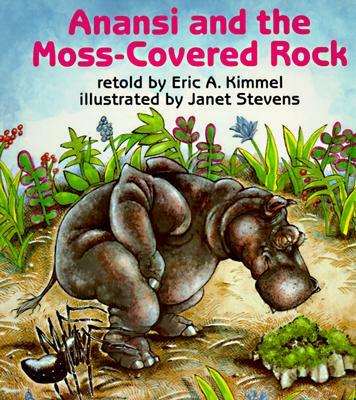 One of my fave children’s books! It is a West African tale that focuses on teaching its readers a lesson on trickery. The illustrations are delightful and capture the characters (and their reactions) perfectly. Overall, it’s a great read aloud book that will keep you guessing and laughing along the way. The author Leotyne Price is also an opera singer who first performed Aida on stage. My mother took me to the opera and we snuck backstage to actually meet the beautiful Leotyne Price! What great memories! Years later I saw Aida, the musical, on Broadway in New York. It’s “pop-ish” music (created by Elton John) made it vastly different from the operatic version beautifully performed by Leotyne Price. In my opinion the opera was richer and had more depth. I was introduced to The House of Spirits book while a sophomore in International Baccalaureate English class. It is pure genius—point, blank, period. Even though Allende writes magic realism, I’ve learned tremendously from her. My writing reflects her use of vivid details in order to make characters and settings leap from the page. For example, I meticulously detail the sacred pearling ceremony in Book #2, from white lanterns that illuminated the grand tent to the Headmistress Tissel’s speech. The book explores the difficulty of being a woman in the early 19th century. Although romance is prevalent, the book really focuses on women’s choices, or lack thereof in this era. Through this book I learned how to not only deepen a character, but also make them both complicated and endearing. Nisha, a Galstanberry Girl in my series, is delightful yet complicated like Lilly of The House of Mirth. She captivates your heart but also makes you shake your head with confusion and perhaps disappointment.